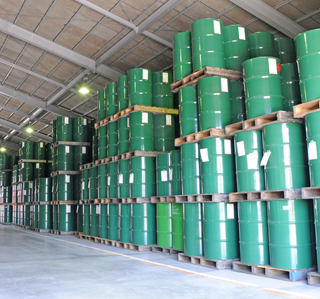 The Hodogaya Chemical Group has been handling hazardous substances and chemicals for a century. 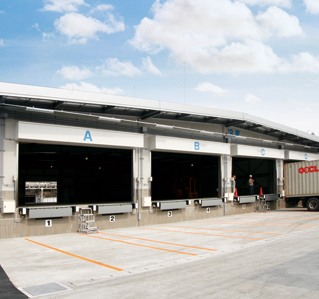 Drawing on this extensive expertise, group company Hodogaya Logistics Co., Ltd. offers superior services and total logistics solutions through operations that draw on its locational advantages and highly integrated facilities. 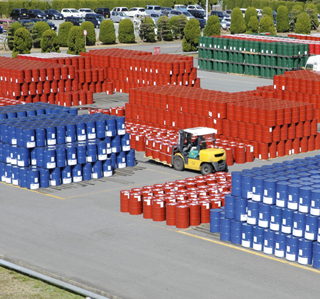 We have huge distribution sites in Yokohama, Koriyama and Nanyo, storing services optimized for a wide variety of cargo, including hazardous materials, chemicals, mechanical and engineering heavy cargo. 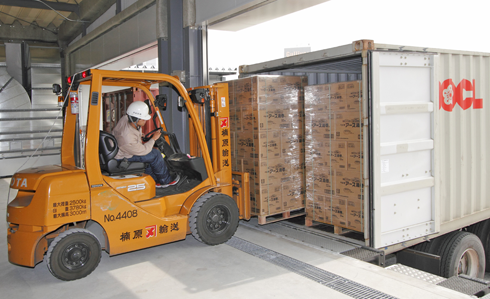 We can handle all kind of customer cargo such as raised-floor warehouse for hazardous materials which are efficient for cargo handling, automatic multi-level warehouse for hazardous materials particular work for storage and warehouse shipping and outdoor storages for hazardous materials which are the largest in the area . Also available a wide variety of cargo from general to heavy cargo and large plant. We strive for sophistication, service, and quality to ensure ultimate user-friendliness. 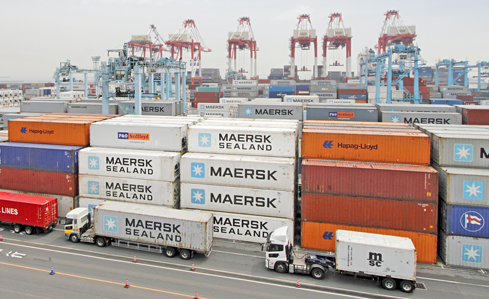 Our wide-ranging achivements include intermodal transportation of cargo, transport and logistics from domestic sites to storage facilities, storing, packing, customs clearance, and shipping. We provides from domestic transport to anywhere to the world. 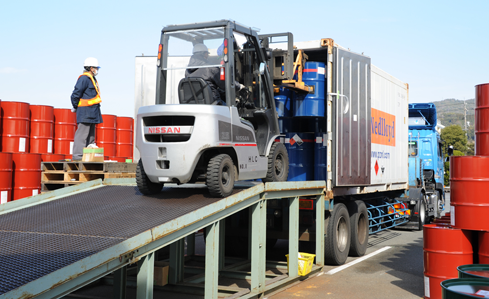 We can handle all kind of customer cargo including hazardous materials, engineering heavy cargo and large plant. Hodogaya chemical gruop propose a mode of transportation that best suits your needs.